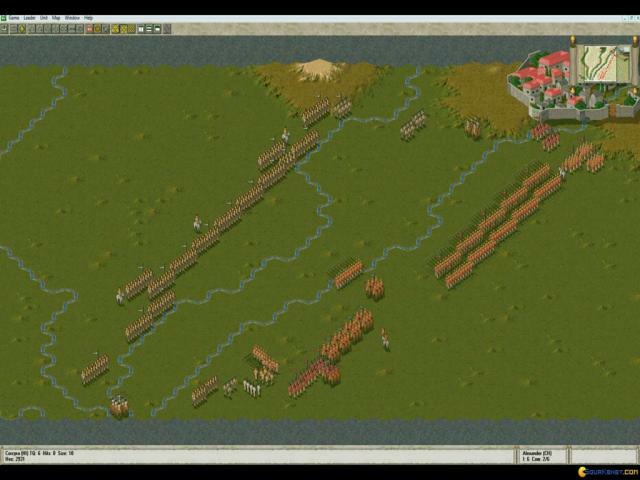 The Great Battles: Collector's Edition is a 1998 historical strategy compilation that contains three games: The Great Battles of Alexander, The Great Battles of Hannibal and The Great Battles of Caesar. If you like history, you will learn about some important events that marked the humanity's destiny, and at the same time, you will have a lot of fun with the battles you will get into! 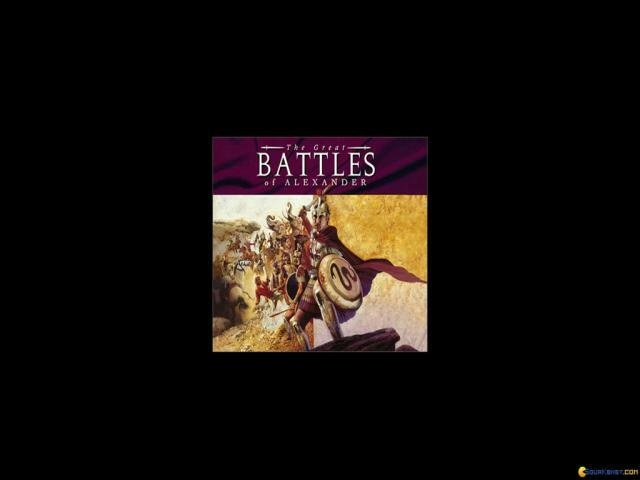 In this review I will present each game from the compilation,and I will start with The Great Battles of Alexander. 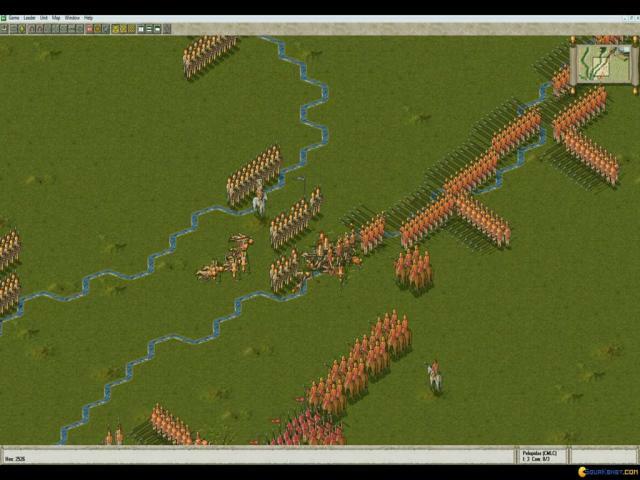 In this version you will fight as a greek army, leading military campaigns through Greece, Africa and Asia. 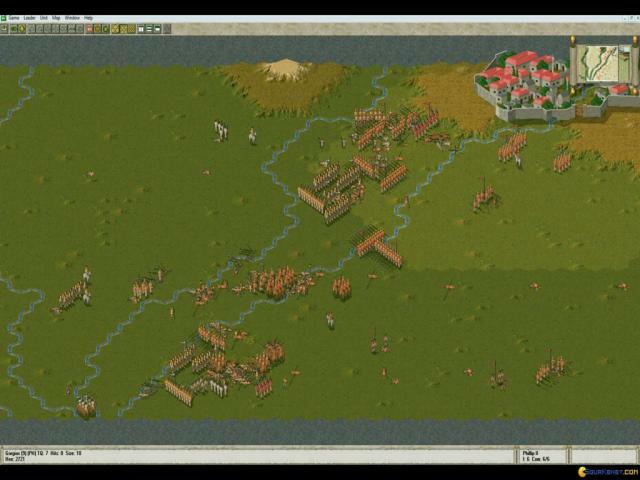 You can play as Alexander the Great, adopting various combat strategies in your way to destroy the Persians. The real excitement stays in the multiplayer feature, where the battles become more competitive! 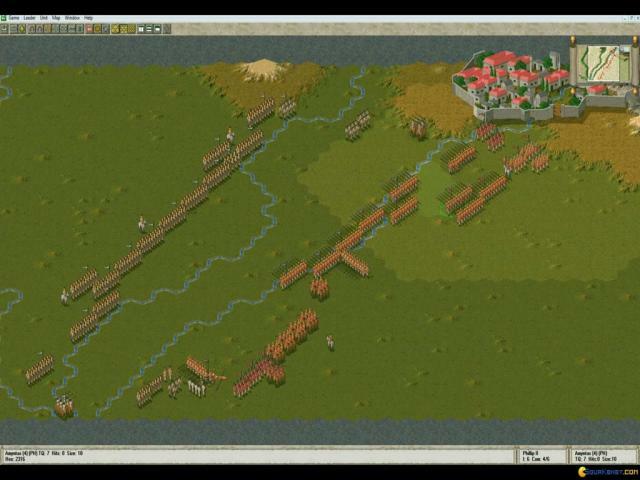 The AI has the capacity to think throughly and to apply brilliant tactics. 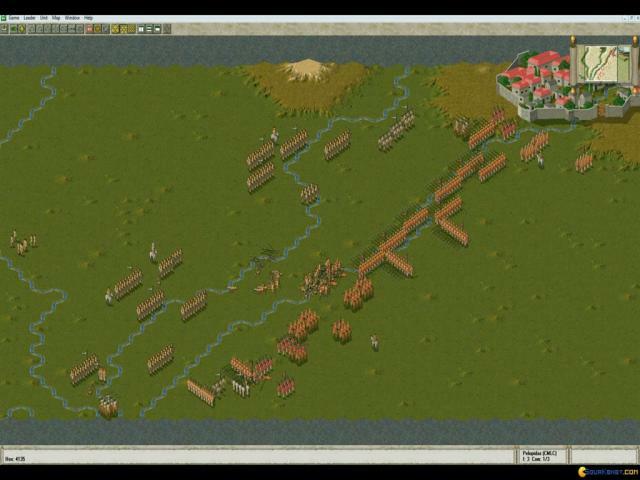 The graphics are highly detailed and the rules and options are elaborated with maximum attention and care. In the second game of The Great Battles Series, you are put in charge to lead the Carthagian army through Alps and Pyrenees mountains, playing as Hannibal, a great and brave commander. The last game of the compilation brings the events where Gaius Julius Caesar, the incomparably leader of Rome, fights in the Civil War. There are two modes available: Battle Mode (where you play solo or having a remote opponent) and a Campaign mode. In the antiquity, there isn't a revolutionary defense system, therefore, the warriors fought closely, with swords, lances and other such weapons. 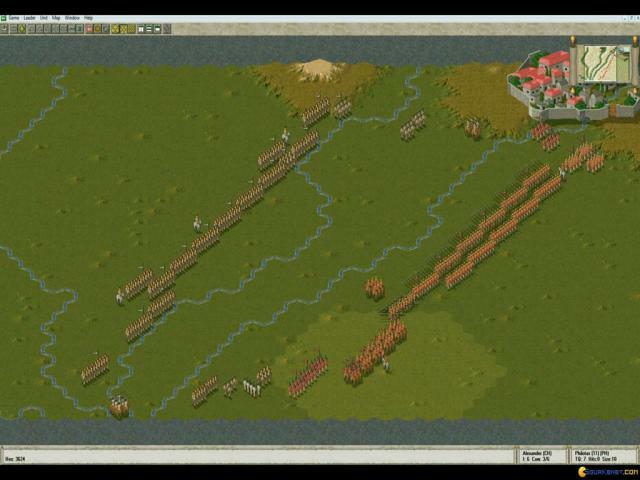 Also, there existed few military units with catapults. 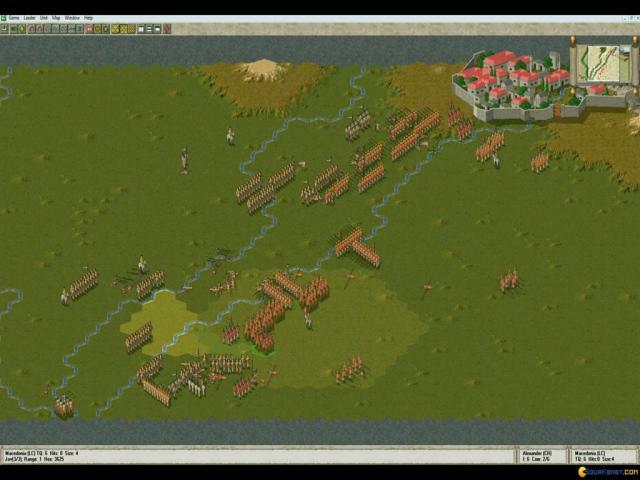 But, despite this lack of modernity, the armies adopted pretty good strategies. Overall, this compilation is a tribut to the great history personalities, recreating very well and with a high dose of realism those events.